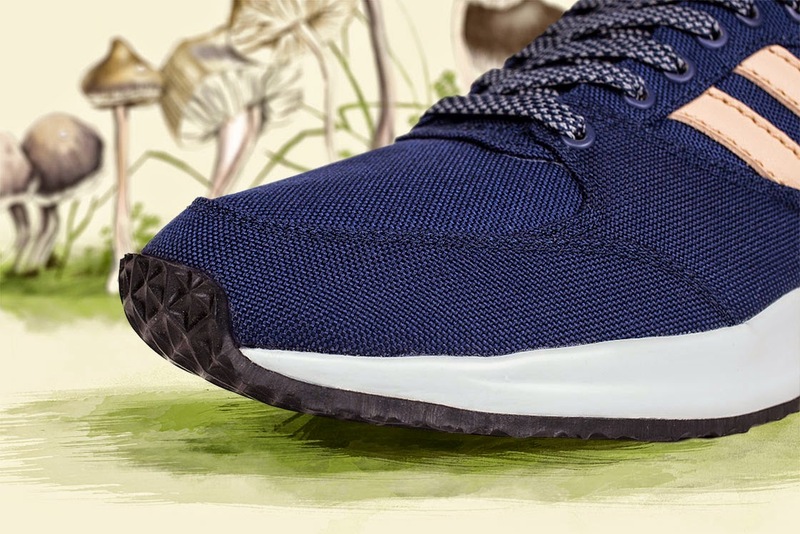 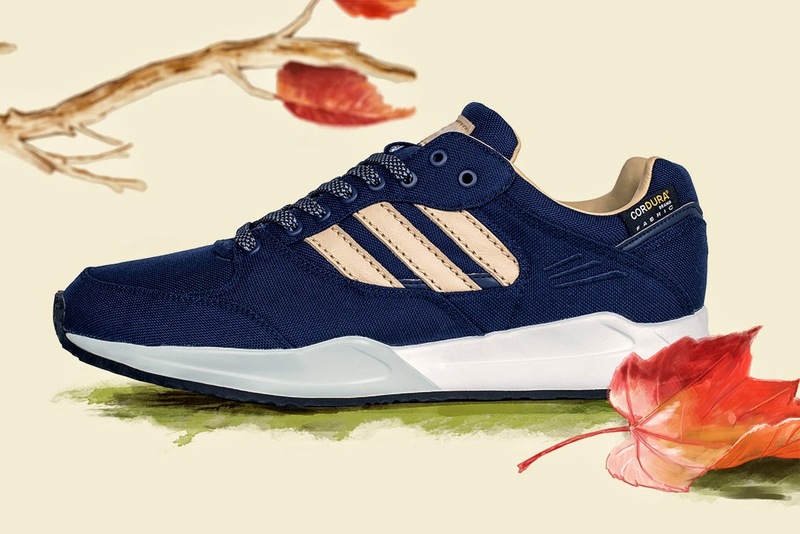 adidas Originals Tech Super ”Autumn Stories”, a Sneakersnstuff special make up, is something we created to endure the test of classic autumn weather. 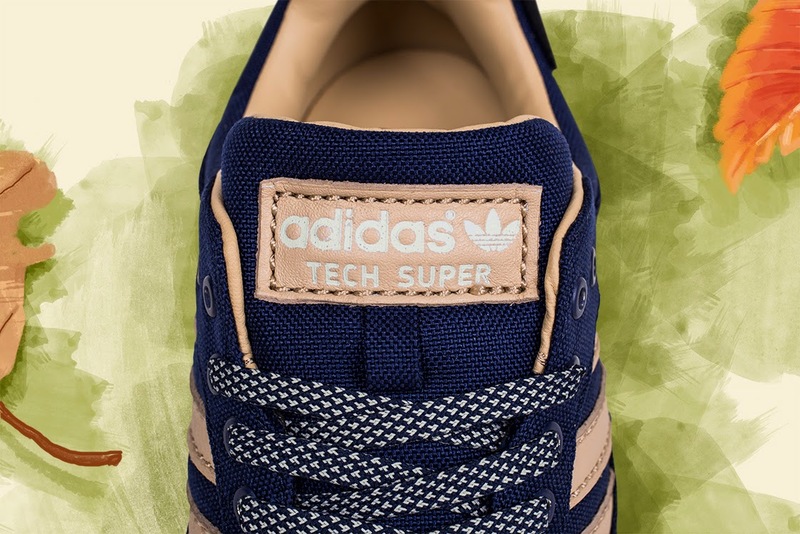 adidas Originals Tech Super ”Autumn Stories” has an upper in CORDURA®, one of the most durable synthetic materials available, to keep you safe from abrasions, tears and scuffs. 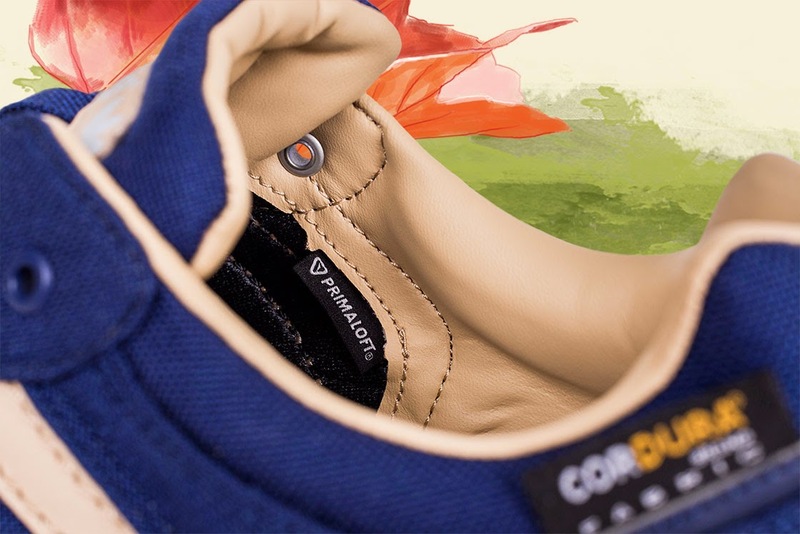 Combine that with a PrimaLoft® lining to keep you dry and warm when the weather gets cold and wet. 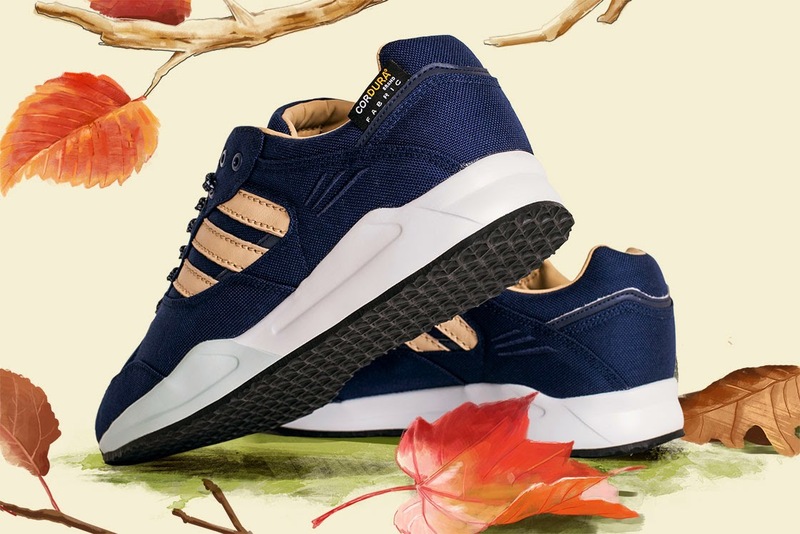 To top that off, we have equipped this adidas Originals Tech Super ”Autumn Stories” with reflective details, to make sure that you are seen even when the days gets shorter and the night gets longer. 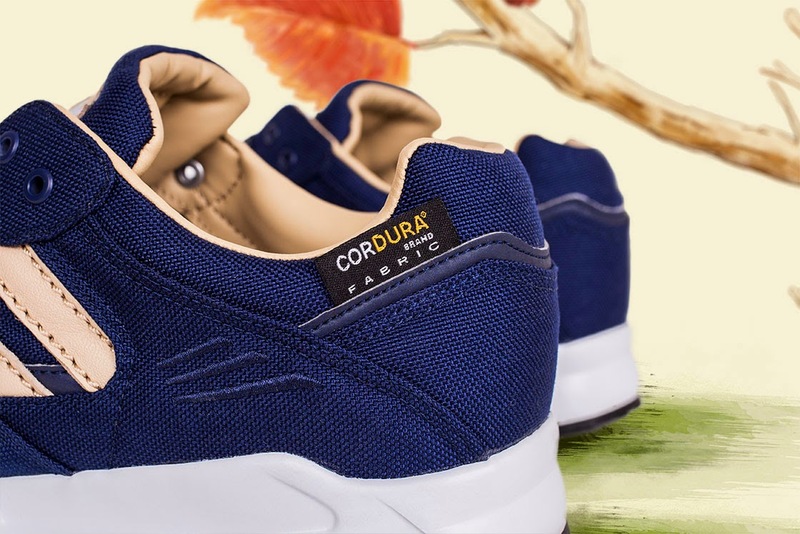 You are now ready for autumn. 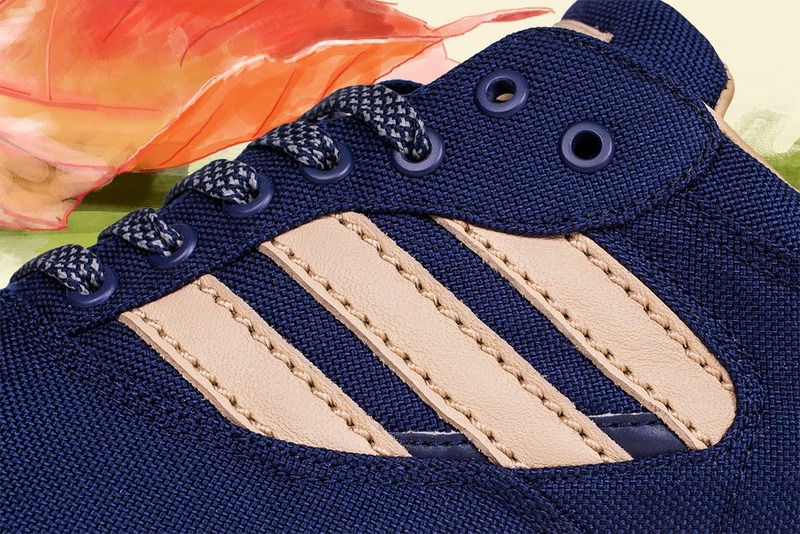 In a navy/khaki/white combination, adidas Originals Tech Super ”Autumn Stories” is the last adidas Originals SNS SMU of 2014, but you can count on more to come for 2015. 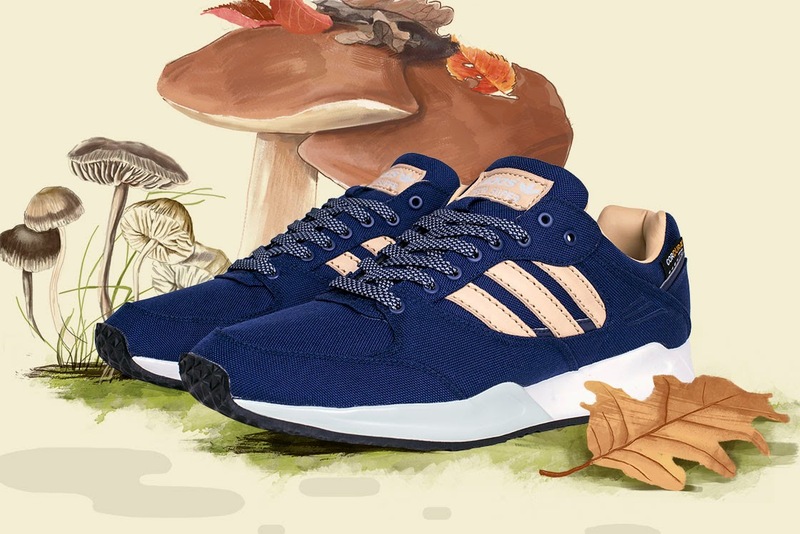 The adidas Originals Tech Super ”Autumn Stories” that is exclusive for Sneakersnstuff are made in limited numbers and will be released in our stores in Stockholm, Malmö and London as well as online on the 25th of October.